i just got home to Brighton and my heart breaks to hear this devastating news. 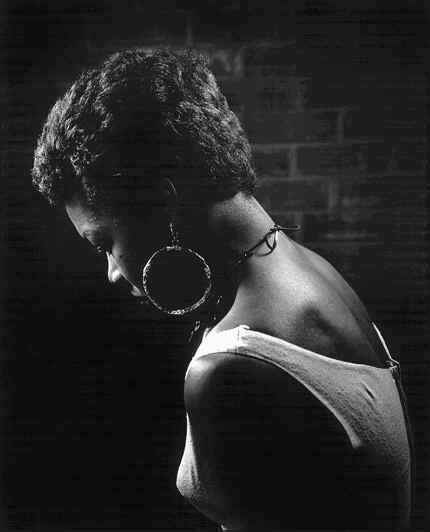 Maya Angelou is one of the human beings i´ve admired the most on this planet and i have spent many hours in her company reading and re reading her novels and poems. listening to her in conversation and pouring over youtube to hear her address audiences in her spicy speeches. to say she was an inspiration feels hollow – it´s not enough to describe the admiration and adoration held to the depths of my guts. her leadership, values, courage, sensuality, strength, humour and compassion are like no other. 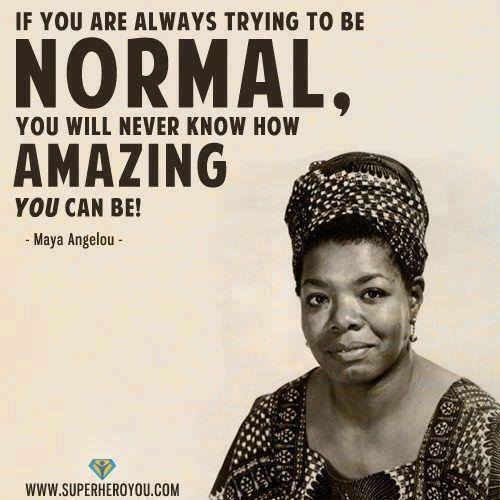 rest in perfect peace Maya, and thank you for all you did and what your legacy will continue to do. Addition: A Maya special via OWN with feasts of goodness! This entry was posted in film, inspiration, lifestyle, news, sound advice and tagged Maya Angelou, oprah, OWN. Bookmark the permalink.